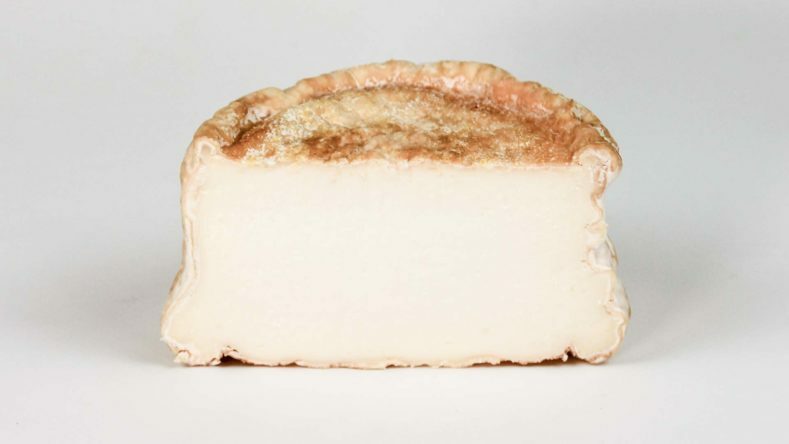 A brand new cheese made from goat's milk (rennet coagulation) from Valle Anzasca, the result of milk from native Chamois goats. 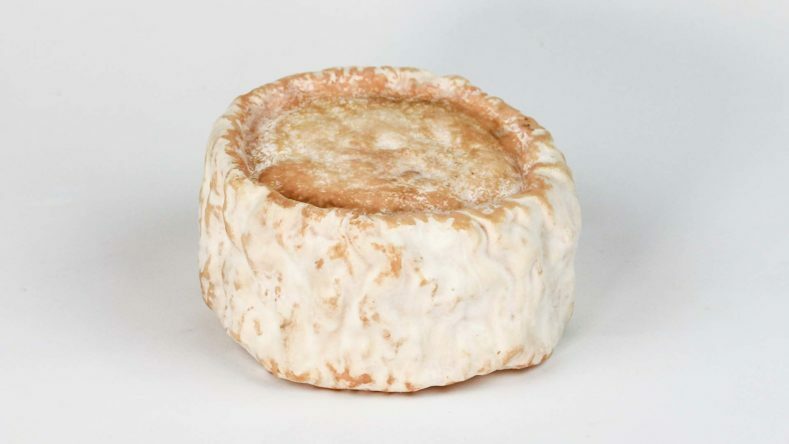 Available fresh, semi-matured and aged in our cellars, in particular during the period of goat milk production (March-October). soft and elastic with small holes. Softer near the rind.